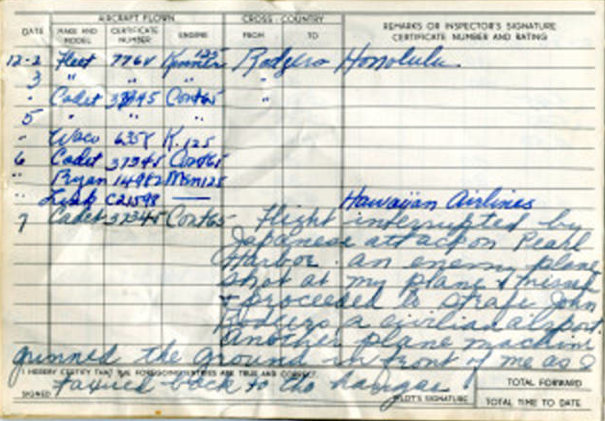 Fort’s logbook entry for 7 December 1941 reads: “Cadet, 37345, Cont. 65—Flight interrupted by Japanese attack on Pearl Harbor. An enemy airplane shot at my airplane and missed and proceeded to strafe John Rodgers, a civilian airport. Another airplane machine-gunned the ground in front of me as I taxied back to the hangar.” The logbook shows her total accumulated flight time at the end of this flight as 893 hours, 25 minutes. Cornelia attended the Ward-Belmont School in Nashville, then studied at the Ogontz School in Philadelphia. (Amelia Earhart had also attended Ogontz.) In 1937, Miss Fort transferred to Sarah Lawrence College, Yonkers, New York, where she studied Literature. 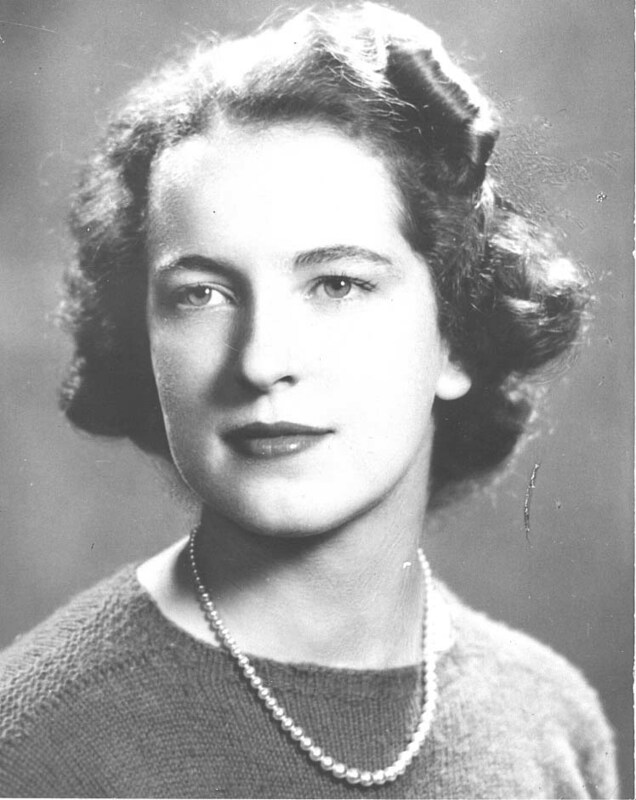 She graduated 10 June 1939. After taking a flight with a friend, Jack Caldwell, in January 1940, she pursued an interest in aviation, starting flight lessons the following day. 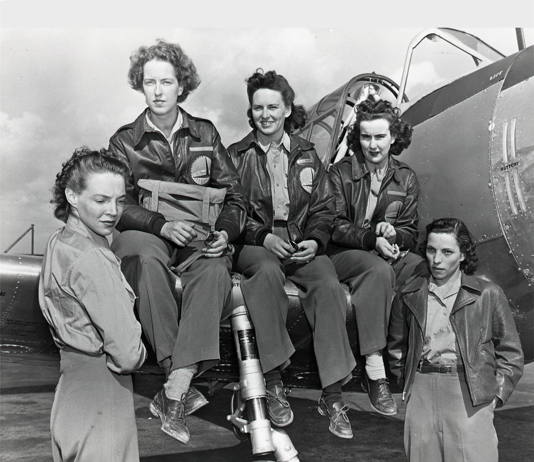 She had earned her pilot certificate and flight instructor certificate by June 1940, which made her the first woman to become an instructor at Nashville. With the Civilian Pilot Training Program, she first went to Fort Collins, Colorado, where she taught for about three months, then went on to Honolulu. Following the attack on Pearl Harbor, all civilian aircraft were grounded. 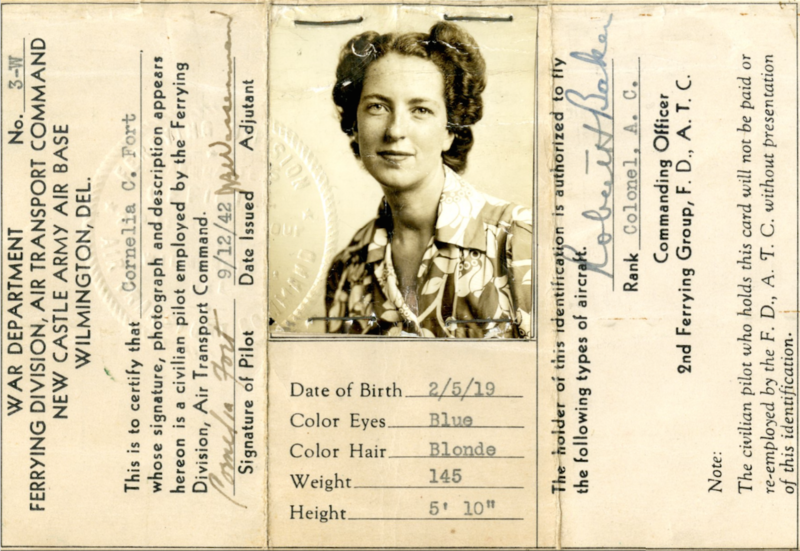 Cornelia Fort was able to return to the mainland United States in early 1942. In September she was one of the first 25 women accepted into the Women’s Auxiliary Ferrying Service. She was assigned to the 6th Ferrying Group based at Long Beach, California. On 21 March 1943, while ferrying a new Vultee BT-13A Valiant basic trainer, serial number 42-42432, from the factory at Downey, California, to an airfield in Texas, her left wing was struck from behind by another airplane. With its wing damaged, the BT-13 rolled over and entered an inverted dive. It crashed approximately 10 miles (16 kilometers) south of Merkel, Texas, and Cornelia Fort was killed. 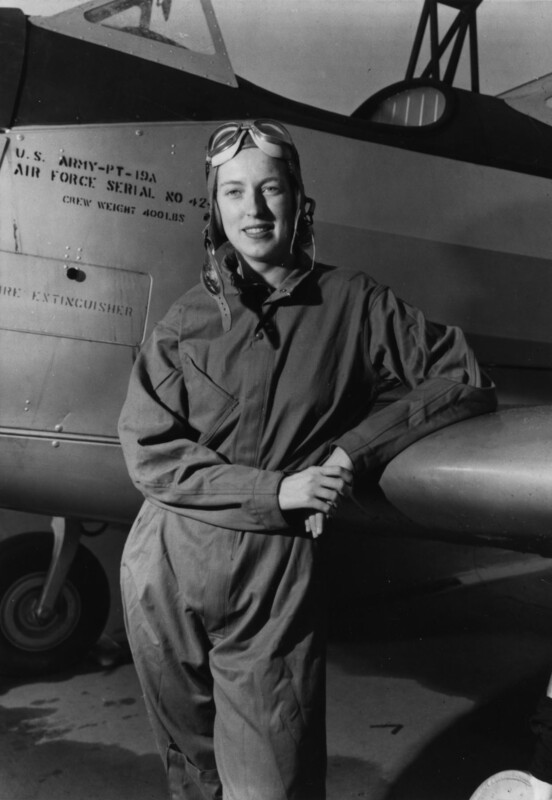 Cornelia Clark Fort was the first female pilot killed while on active military duty. She was 24 years old. The trainer flown by Cornelia Ford and her student on the morning of 7 December 1941 was a Cadet S-1A, serial number 188, built by the Interstate Aircraft and Engineering Company, El Segundo, California. It was a high-wing monoplane with a tandem cockpit. The fuselage of the Cadet was built of a welded tubular steel framework. The wings had two spruce spars with Alclad metal ribs. The leading edges were covered in Dural sheet and the complete wing then covered in doped fabric. The wing support struts were made of tubular steel. The S-1A was 24 feet, 0 inches (7.315 meters) long with a wingspan of 35 feet, 6 inches (10.820 meters) and height of 7 feet, 3 inches (2.210 meters). The airplane had an empty weight of 720 pounds (327 kilograms) and maximum weight of 1,200 pounds (544 kilograms). 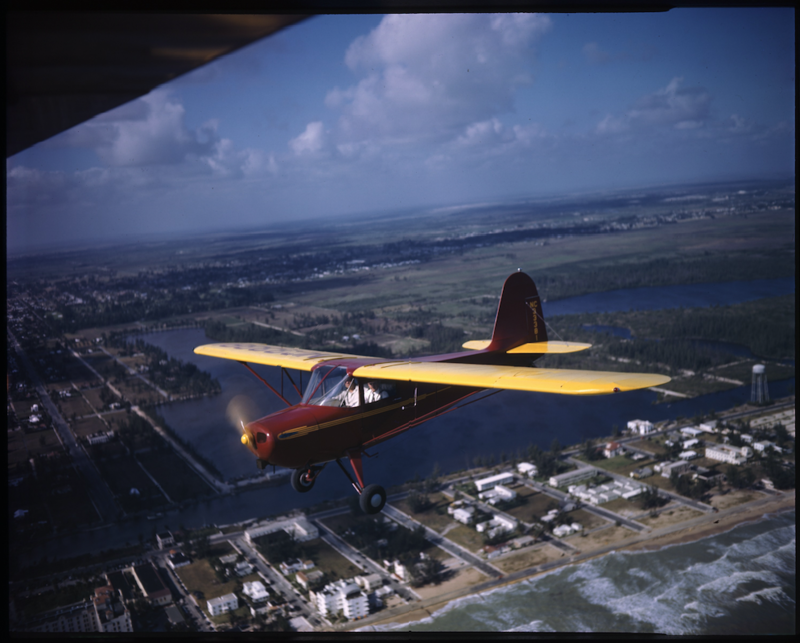 The Interstate Cadet S-1A was powered by an air-cooled, normally-aspirated 171.002-cubic-inch-displacement (2.802 liter) Continental A65-8 horizontally-opposed four cylinder direct-drive engine, with a compression ratio of 6.3:1. It was rated at 65 horsepower at 2,300 r.p.m. at Sea Level, using 73-octane gasoline. The engine turned a two-bladed fixed-pitch wooden propeller with a diameter of 6 feet, 4 inches (1.930 meters). The Cadet S-1A had a maximum speed of 103 miles per hour (166 kilometers per hour) in level flight, and 139 miles per hour (224 kilometers per hour) in a dive. The service ceiling was 14,500 feet (4,420 meters). The S-1A’s fuel capacity was 15 gallons (57 liters). Its maximum range was approximately 350 miles (563 kilometers). Approximately 320 Cadets were built by Interstate in 1941–1942. They were sold for $2,095. With the onset of World War II, Interstate switched production to the L-6 Grasshopper. 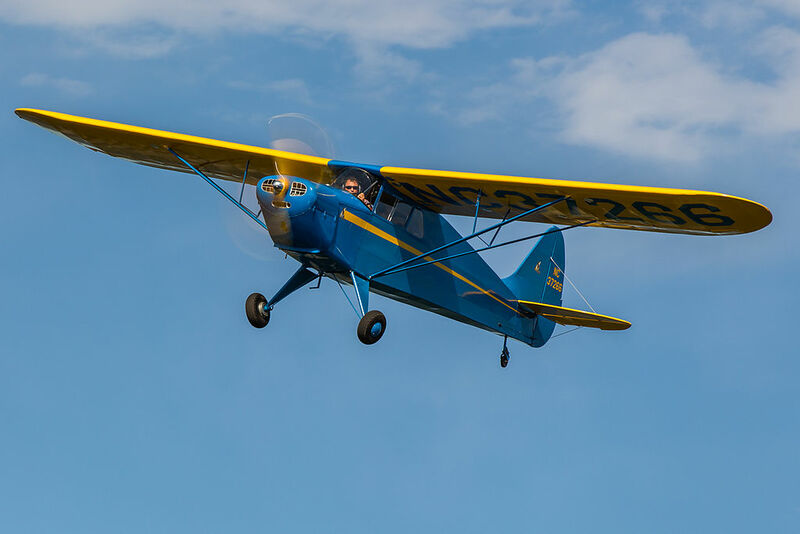 The fuselage frame, c/n 188, is owned by a retired airline pilot, Kent Pietsch, who owns and has restored four other Cadets. ¹ Greg Anders, Director of The Heritage Flight Museum, Burlington, Washington, owns an Interstate Cadet that he believes was the one flown by Cornelia Fort on 7 December 1941. It carried the registration number NC37266. In an article in Air & Space Magazine, November 2016, he stated that he believes that Fort’s logbook is actually a copy, and that Fort incorrectly listed NC37345.